Don’t miss out on another conversation due to hearing loss. 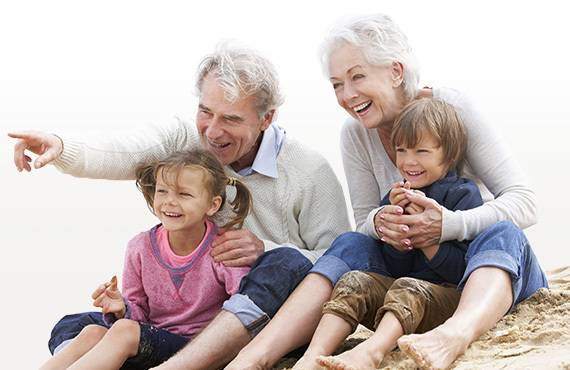 Treatment exists and hearing aids are better than ever before. We work with board-certified physicians specializing in ENT disorders, bringing together a broad range of knowledge and experience. Why Should You Choose Us? Our Audiologists have completed a minimum of a Masters Degree and most have completed an Au.D. – a Doctor of Audiology Degree. Modern hearing aids are discrete, versatile and far superior to their predecessors. Get fitted for your pair today. We are aware that you have a choice in whom you choose to meet your hearing needs, and we are honored to be of service to you. We work together with our physicians to provide you with the highest standard of service and products. We are here to help give you a better quality of life. We Are Fully Committed to Helping You Hear Better. Our Services Include Hearing Evaluations,Fittings and Vestibular Testing. Our office employs professional audiologists and takes pride in providing outstanding patient care. We have two convenient locations in Austin and Round Rock where we perform diagnostic hearing evaluations, fitting and dispensing hearing aids and vestibular testing. If Your Physician Diagnoses a Hearing Loss, We Offer Comprehensive Hearing Aid Consultations. We dispense a diverse range of hearing aids. Our knowledgeable audiology staff will assist you in finding the hearing aid that is suitable for your hearing needs and lifestyle. We dispense all types of hearing aids from basic hearing aid devices to the most sophisticated digital hearing aid technology. Together, we’ll find the right fit. 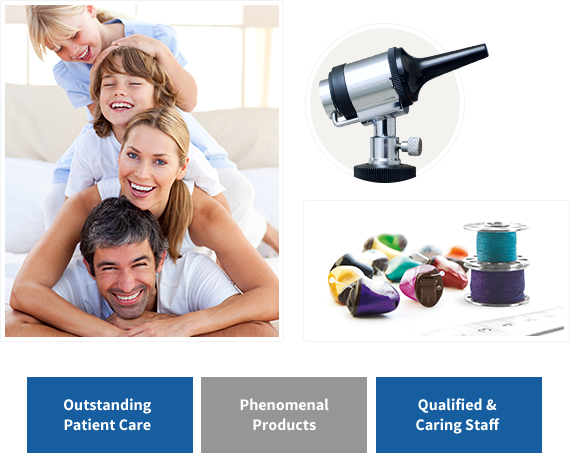 Because we are an independent hearing aid distributor, we dispense hearing aids from all leading manufacturers. There are many models and styles of hearing aids to choose from, and we want to help you find the best one for your personal needs.